With our focus on the Rio Grande Valley market, Pointer Realty provides a unique competitive advantage to clients who choose to do business in our community. Our team has in-depth expertise in serving local and national clients. We have extensive experience in the commercial real estate industry, which allows us to effectively buy, sell, and lease properties with the goal of delivering value to our clients. 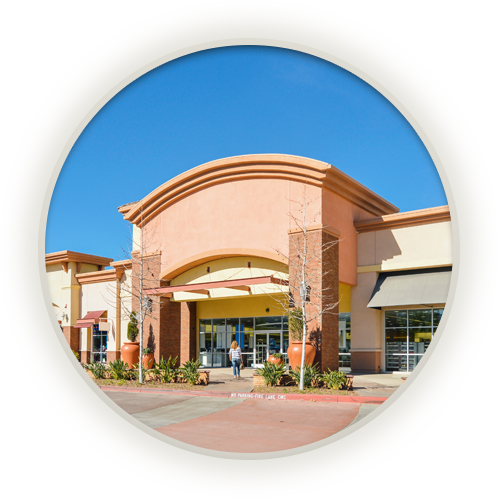 Pointer Realty is a leading property management company focused on retail shopping centers throughout the Rio Grande Valley. With years of experience in the commercial real estate industry, our mission reflects our in-depth understanding of our clients’ needs. We are dedicated to serving our clients and we always respond quickly to requests so that you can maximize your return on investment.